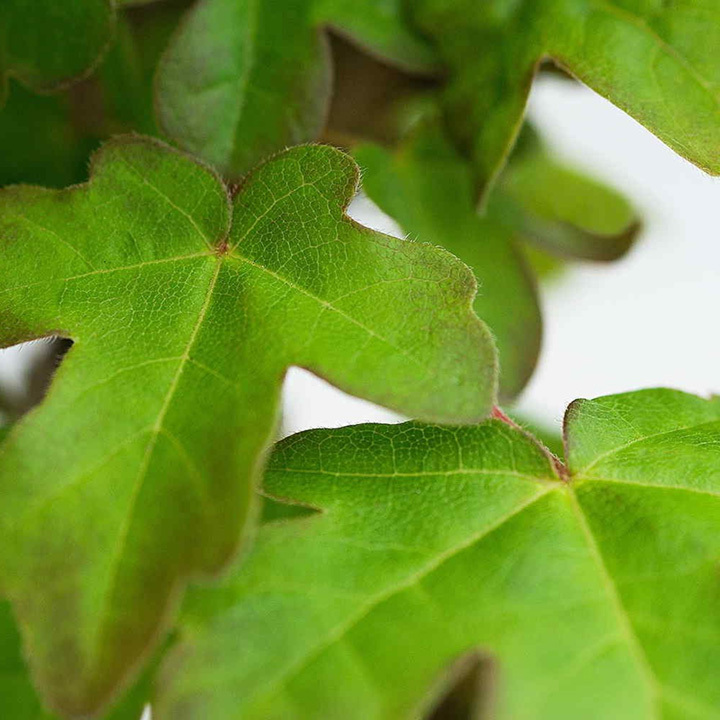 Field Maple is a lovely native species with soft green leaves with red tinges all summer and stunning yellow autumn colour. 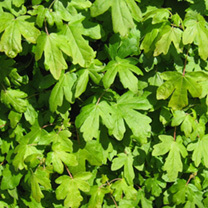 Field Maple is one of the species in our mixed native hedging packs - if you're choosing your own species for a mixed native pack we suggest you include it primarily for its autumn colour - but it's also very good as a single species hedge, particularly for areas of the garden that would benefit from a splash of autumn colour. Grows 40-60cm per year. Supplied as 60-90cm bare roots. Field Maple is a lovely native species with soft green leaves with red tinges all summer and stunning yellow autumn colour. 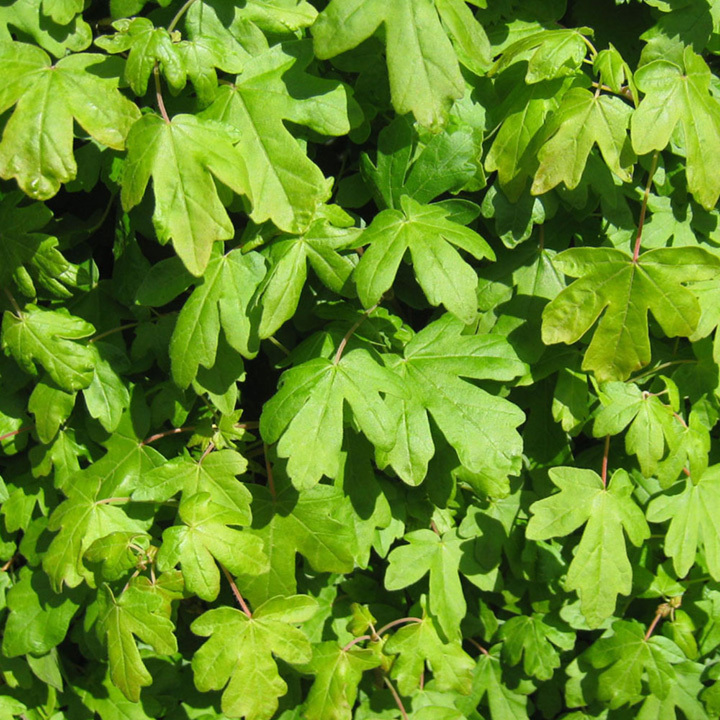 Field Maple is one of the species in our mixed native hedging packs - if you're choosing your own species for a mixed native pack we suggest you include it primarily for its autumn colour - but it's also very good as a single species hedge, particularly for areas of the garden that would benefit from a splash of autumn colour. Available in packs of 25 or 50 bare roots and grows 40-60cm per year.